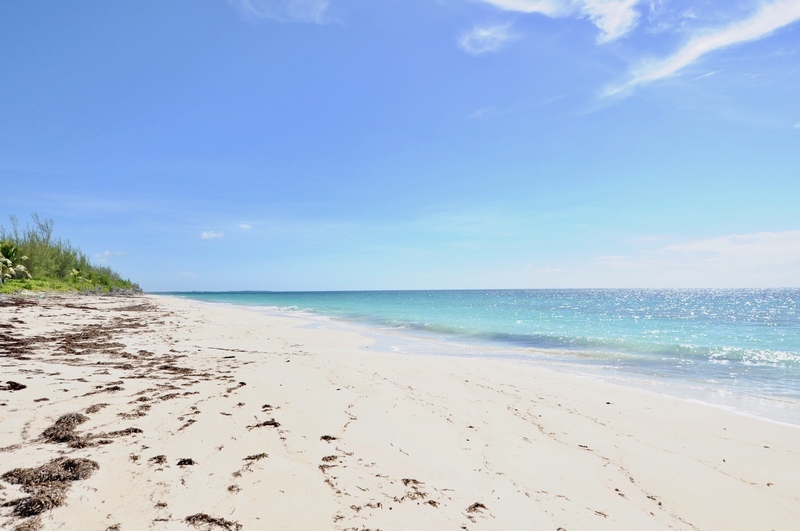 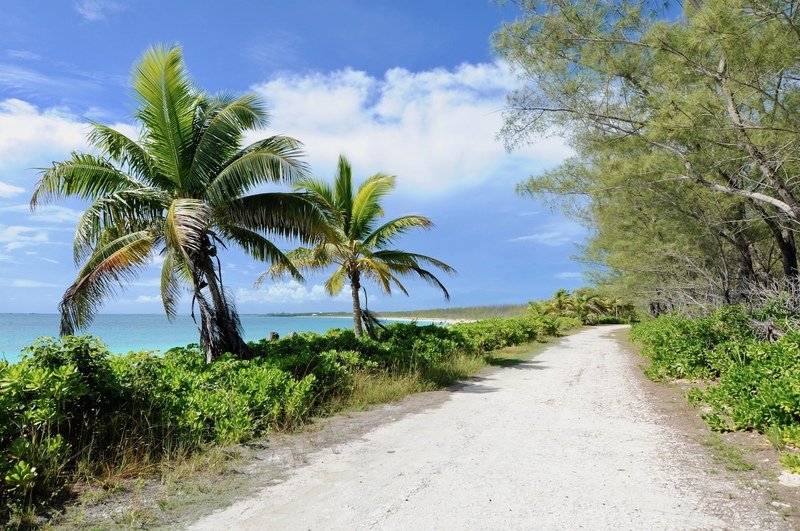 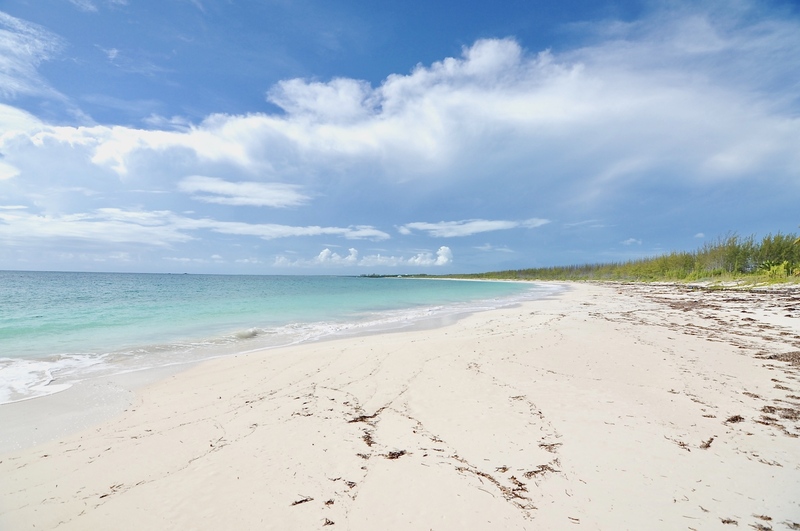 Ocean breezes, miles of untouched sandy beach and affordable lots make for an idyllic setting in Bahama Palm Shores. 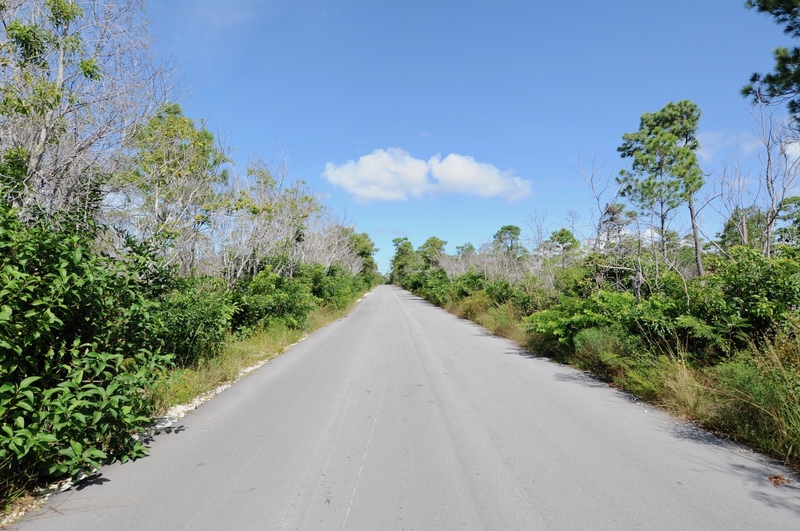 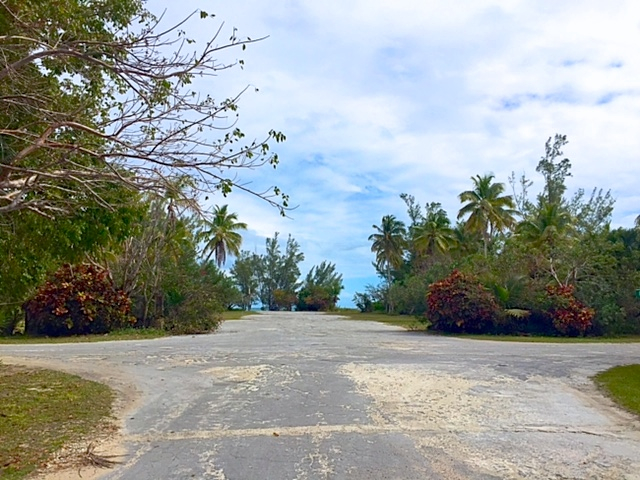 Lot 11, in the quiet subdivision of Bahama Palm Shores, is a prefect place to build a new starter home for a young family or a retirement retreat for those looking to get away. 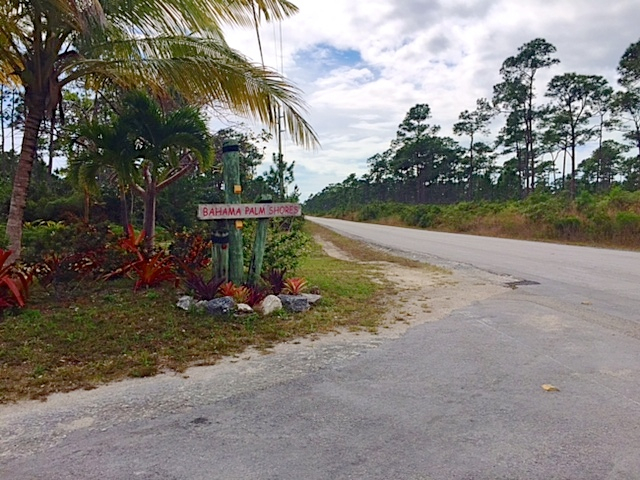 Bahama Palm Shores is conveniently located 25 minutes south of Marsh Harbour, so close to the amenities of town but still far enough away to escape city life living. 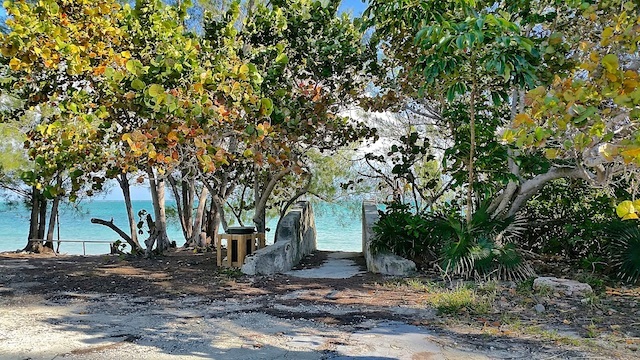 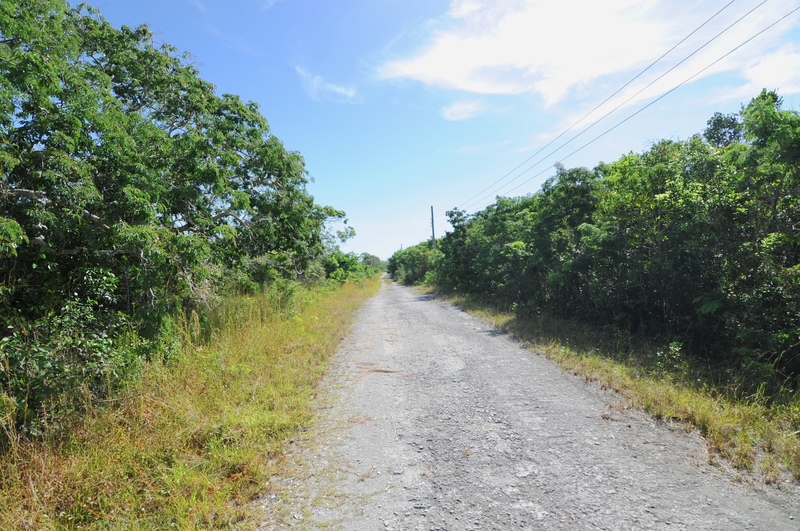 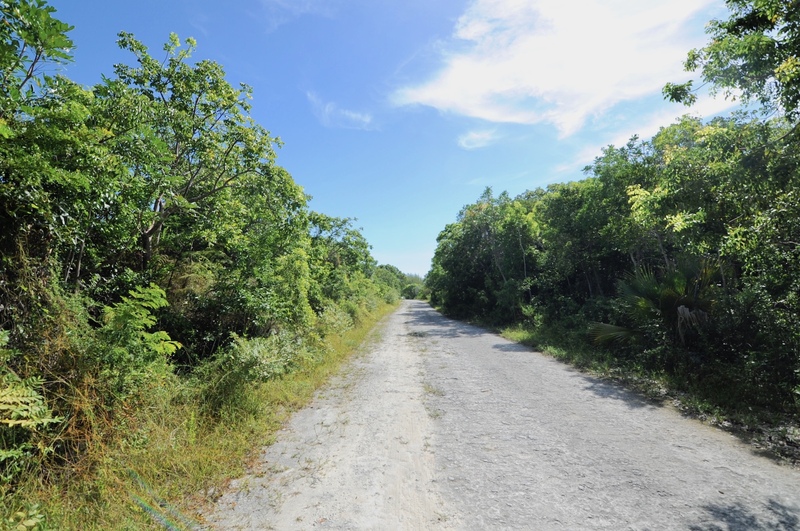 Steps away from the Atlantic ocean and fringed by an eight mile beach, lots 11 and 12 are both available, a great opportunity to build your dream home in a peaceful and tranquil setting.